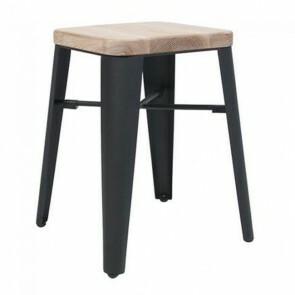 Low Stools | Stools | Commercial Furniture | Apex in your cart. If you’re looking for commercial quality low stools, Apex are the popular Australian choice for just about any establishment. 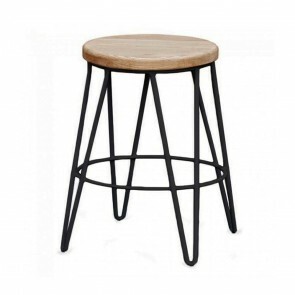 You can find low stools on the website for all kinds of establishments; for hotels, restaurants, cafes, offices, bars, pubs, clubs, and other types of venues. 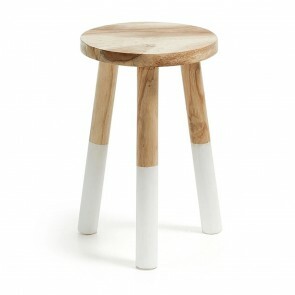 You want to make sure your stools are sturdy, safe, and look great. That’s why Apex is the number one choice for businesses and other types of establishments in Australia. Each and every customer is treated on an individual basis, so you can rest assured you’ll get the best service imaginable. You won’t regret putting your establishment in Apex’s capable hands. Apex offer a variety of low stools in different styles and colours, so you can find something that suits your brand personality perfectly. You can ensure that your choice fits right in with your current decor and says a bit about your brand. If you have something else in mind that doesn’t appear to be on the site, you can call Apex to see if they can custom create something to your specifications. 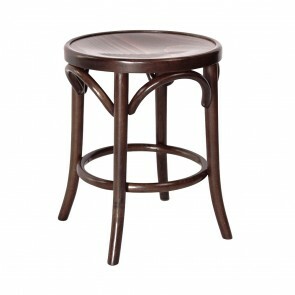 You can find many different styles of round stool available online at Apex. 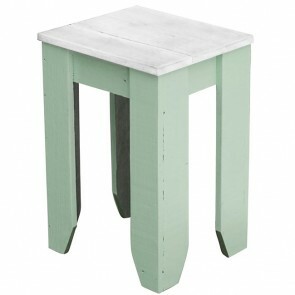 You can find different colours and looks, many of them made from recycled wood for a unique look. 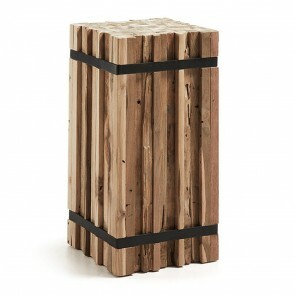 These types of stool fit perfectly into your bar, club, or pub. 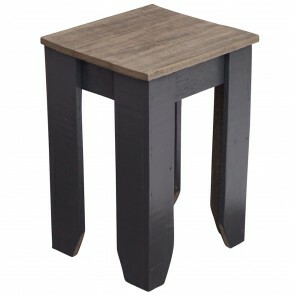 However, they can fit in just about anywhere and will always add to the aesthetic with the choices available from Apex. Having a low bench in your establishment can be useful for a number of reasons. 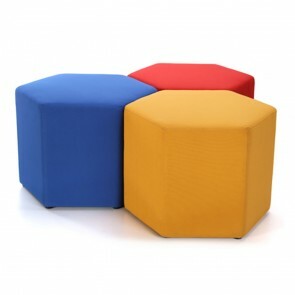 This type of seating is sleek and stylish with a minimalistic design, and can fit several people on it at once. 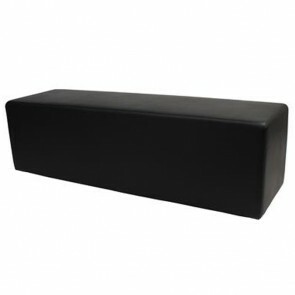 If you want to perk the place up a bit, you can easily have your low bench custom upholstered by contacting Apex and telling us what you would like. 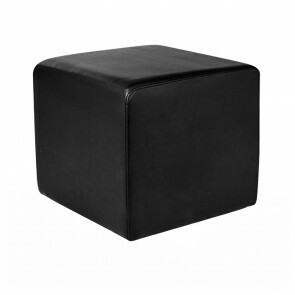 Ottomans make a great compact seating choice for your establishment, and you can have these custom made to suit your requirements exactly. You can also pre-order and save money. When you preorder it can take up to 12 weeks for them to leave the warehouse. 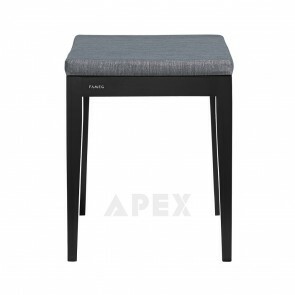 There are so many different materials, textures, and colours available across all of the low stools at Apex, chances are, you’ll be spoiled for choice. This is what makes Apex the perfect choice for furniture in the hospitality industries; you can ensure that each piece suits your business perfectly, is as cost effective as possible, and heavy duty enough to be used day in day out. With a 2 year warranty, you are protected from anything that may go wrong. 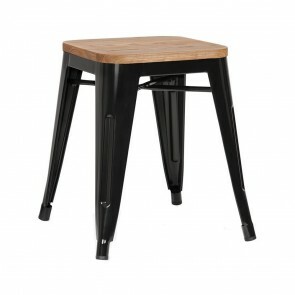 Rest assured though, that the low stools from Apex are built to last. There’s something to suit all tastes at Apex, such as rustic, modern, and completely unique styles. 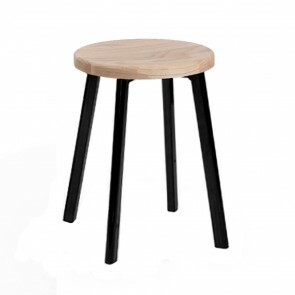 You don’t need to look anywhere else for high quality, long lasting low stools in Australia. 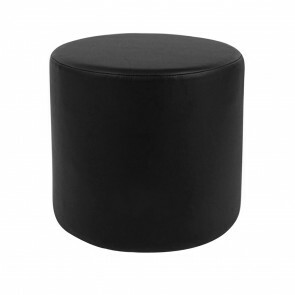 Whether you need something for your cafe, bar, pub, restaurant, or another establishment in the hospitality industry, a low stool makes a great choice. 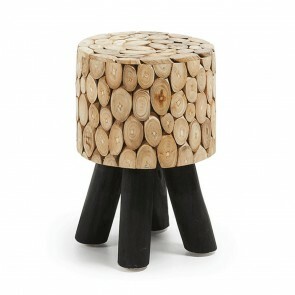 These stools are very easy to relocate for your clientele, and are simple to move and clean around for staff. On top of being functional, they can also be perfectly customised to suit your business. 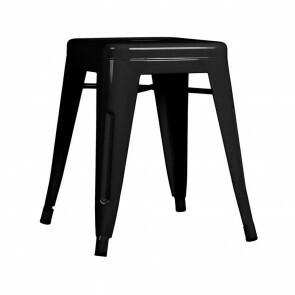 There’s something to suit every budget too, so you don’t have to sacrifice in other areas of your business to get the comfortable stools that you need. Having great looking, comfortable stools shows that you not only care about the comfort of your customers, but the image of your business too. They may seem like a small factor in your business, but even the smallest choice can make a huge impact on your business. Make sure you make the right choice and go with Apex for your business furniture needs! You can call Apex today to discuss your unique needs. Whether you want something you’ve spotted on the site directly or you’d like something custom created for you, Apex can help you out. Get a quote if you’re looking for heavy duty commercial furniture in Australia. Apex delivers furniture to Sydney, Melbourne, Brisbane, Perth, and Adelaide. Call to get a quote today.